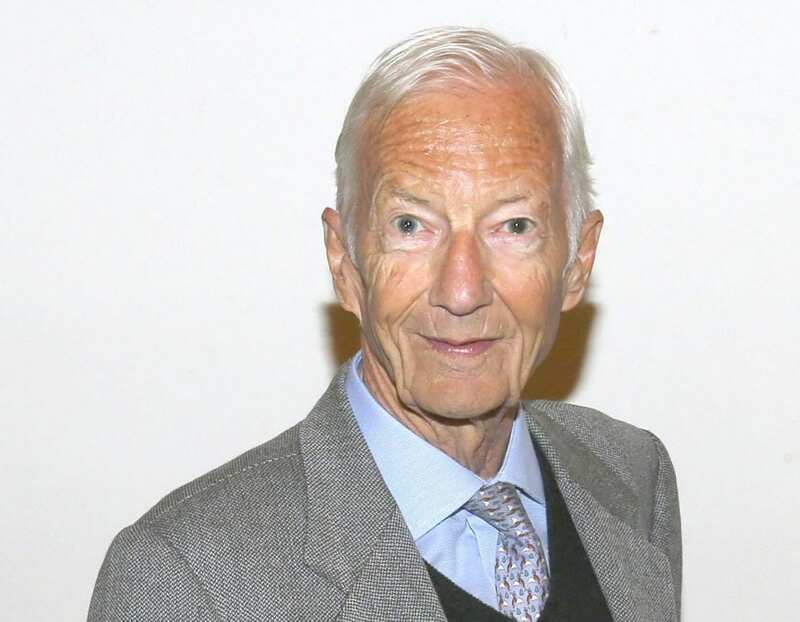 Top British jockey Lester Piggott is said to be improving after being hospitalized last weekend. Piggott, who has a history of cardiac problems, is undergoing a series of routine tests but is in good spirits, according to his family. Piggott, 83, rode the winners of nine Epsom Derbys and 5,300 races during his career. Stateside, Piggott is remembered for an unlikely comeback to win the 1990 Breeders' Cup Mile on Royal Academy weeks after coming back from a five-year retirement. He would go on to win another 2000 Guineas before retiring officially in 1995. Piggott is best-known for his work with Niinsky II and Sir Ivor, both classic winners in England. This entry was posted in NL List, People and tagged British Horse Racing, Jockeys, lester piggott, nijinsky ii, Royal Academy by Paulick Report Staff. Bookmark the permalink.